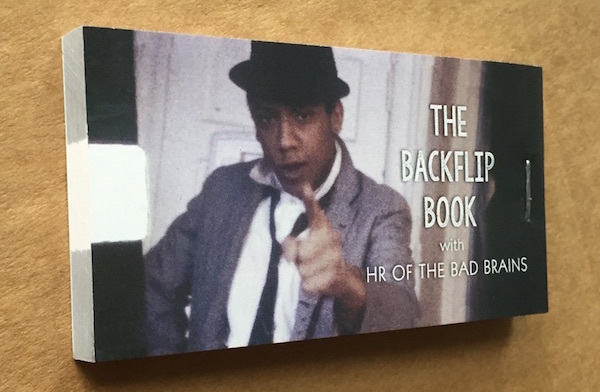 The Washington D.C. punk band Bad Brains were known for their explosive live performances, including lead singer HR’s perfectly-timed backflips. The images in this flip-book are frames from the Super-8 film Wet Streets at Night (1980), filmed on October 2nd, 1980 at D.C.’s legendary 9:30 Club. 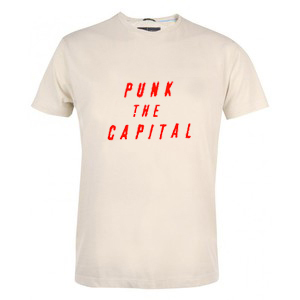 Brought to you by Punk the Capital, Building a Sound Movement (in Washington DC). Washington DC's highly influential group The Make-Up, reunited in 2016 for a series of concerts. 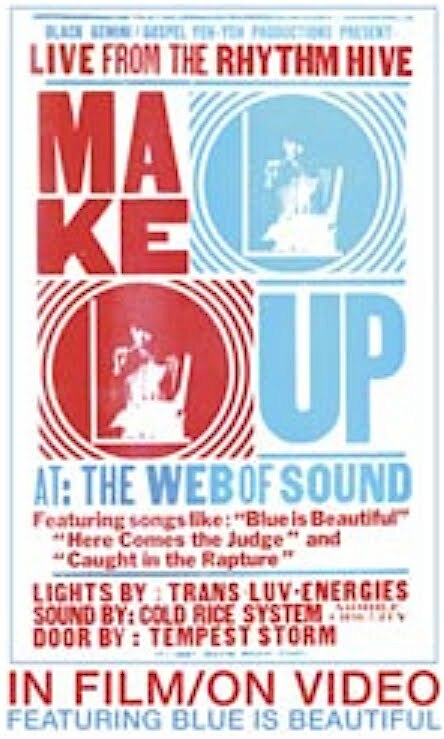 The videos and 16mm film short subjects (by Punk the Capital co-director James June Schneider) in this DVD immortalize the Make-Up's congregational shows and sound that transformed the US rock underground of the 1990s. 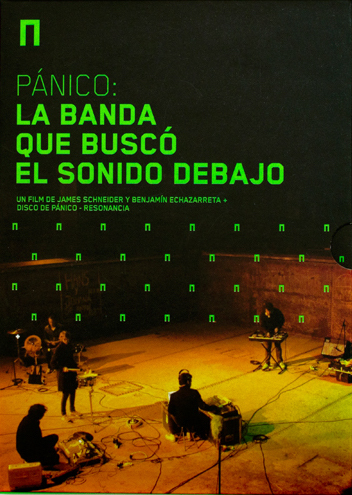 In February, 2010, the renowned Chilean band Panico traveled through the desert of northern Chile to record an album in the Atacama desert. After two decades of punk / post-punk rock, these offspring of political exiles are themselves rocked by not only the strange sounds and voices of the north but by a major earthquake. The film has been hailed as the first ecological-music documentary. These posters were designed by Paul Bishow and Sam Lavine, screen printed by Bishow with the help of Soul & Ink. They were produced during the editing of the documentary Punk the Capital; Building a Sound Movement - picturing DC Punk pioneers Kim Kane, HR, and Ian MacKaye - representing the first three main phases of D.C. 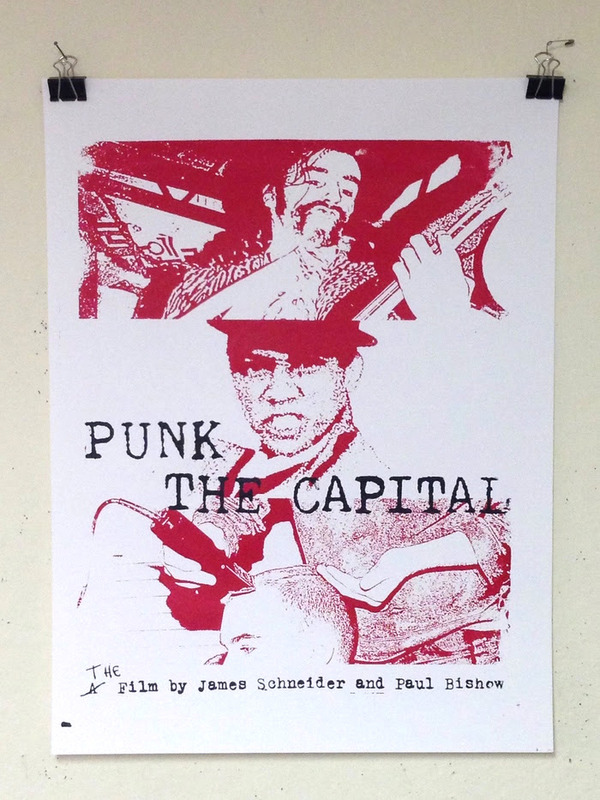 Punk featured in the documentary. 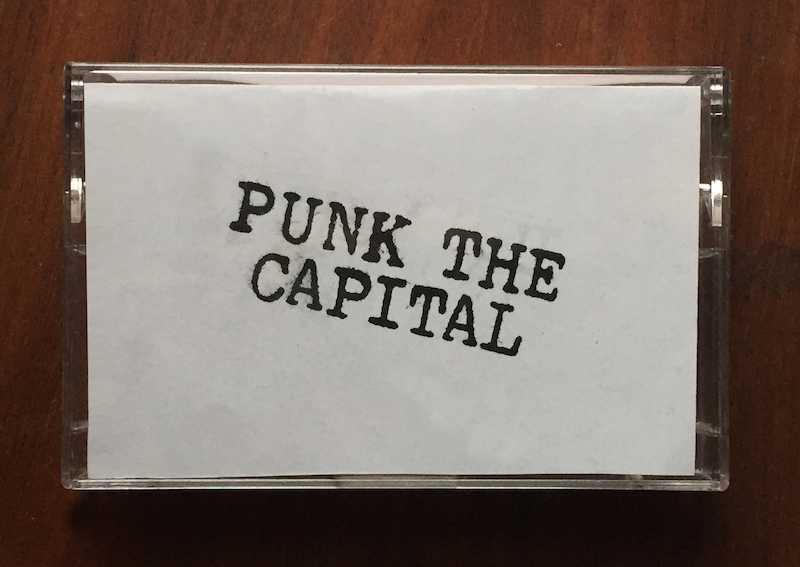 Audio cassette will include previously unreleased DC Punk tracks from the late 1970's early 1980's! Punk the Capital™ All rights reserved. Total or partial reproduction of any materials within this website, in any medium, is strictly prohibited without the permission of the authors/creators within this website.